Co-Founder, Co-Chairman and Co-CEO, Kohlberg Kravis Roberts & Co. 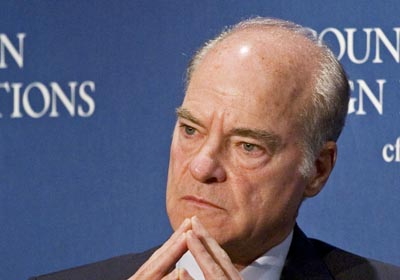 Co-founder of buyout firm KKR circumventing stymied public offering. In July KKR announced plans to go public in U.S. via merger with European affiliate; when complete, company could be worth as much as $15 billion. Firm manages $60 billion. Annual gross returns: 26.1%. Created firm 1976. Used junk bonds to buy underperforming companies, streamline operations, flip for profit. Most famous for $25 billion buyout of RJR Nabisco 1989. Kravis owns large art collection. Central Park Conservancy The mission of the Central Park Conservancy is to restore, manage, and enhance Central Park in partnership with the public.